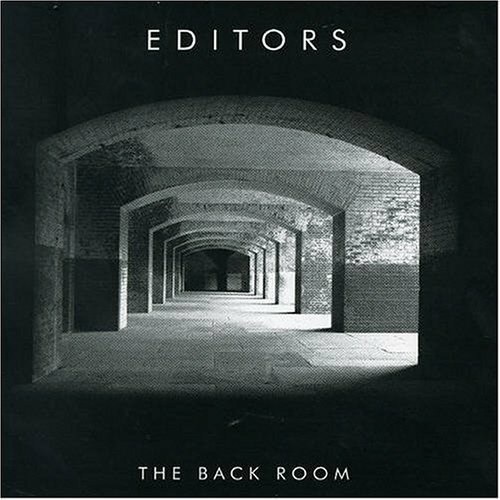 Editors' 2005 début album The Back Room was huge for me. There are so many great, truly 5-star songs on this album. It's 10 years old today and it's a great time to reflect back, listen to the tunes, and bask in their glory. This album features great driving beats, catchy guitar riffs and solid bass lines, with singer Tom Smith's deep vocals that were often compared to Joy Division's Ian Curtis and Interpol's Paul Banks. Comparisons aside, Editors introduced us to their ability to write and perform great songs.